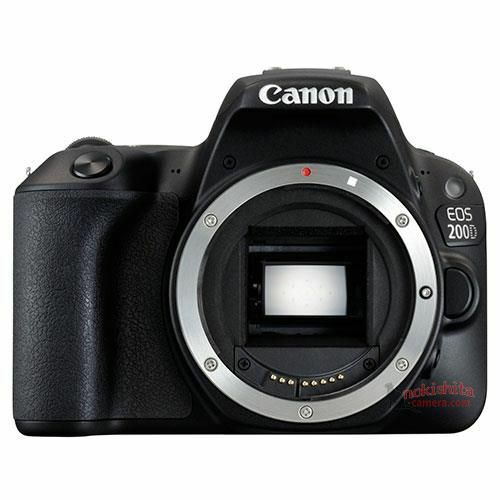 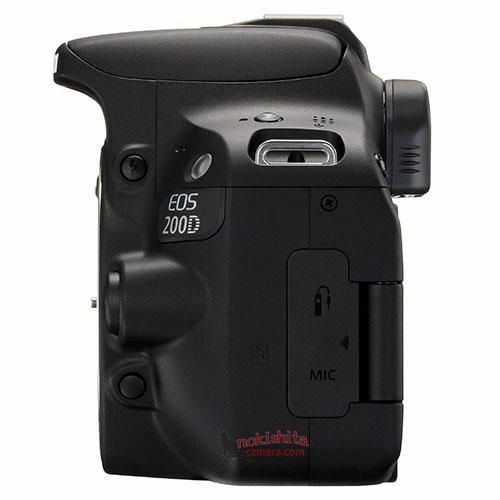 Leaked Images & Specs of Canon EOS 200D / Rebel SL2 ! 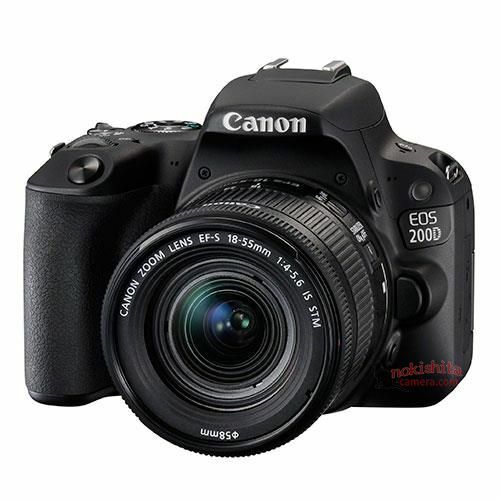 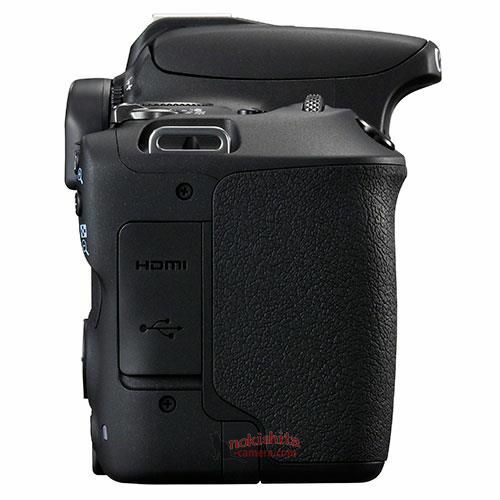 Rumors: Canon EOS Rebel SL2 Specs, to be Announced in August, 2015 ? 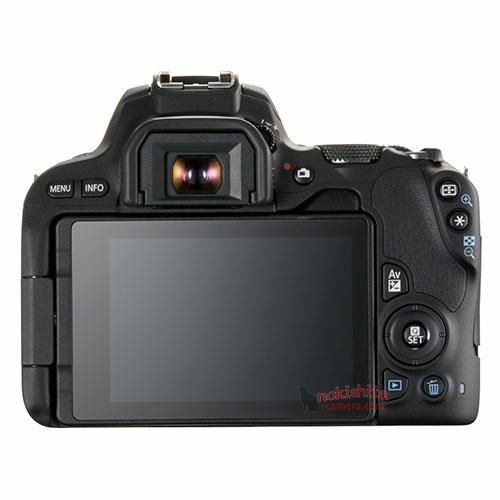 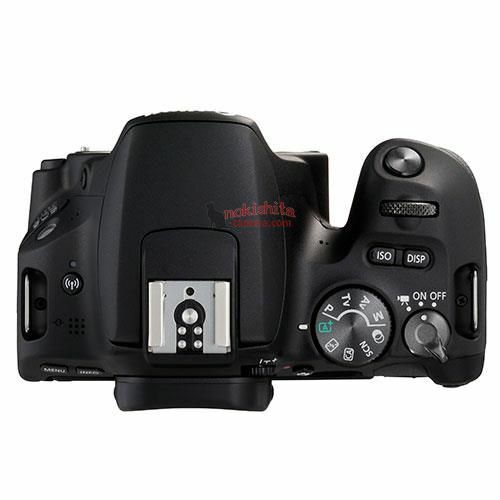 Canon EOS Rebel SL2 Detailed Specs Leaked !